Benetta White and David Lloyd slogged through waist-deep water filling their yard to escape Hurricane Florence's latest life-threatening punch to a town in the Carolinas. It was their second evacuation in a week. 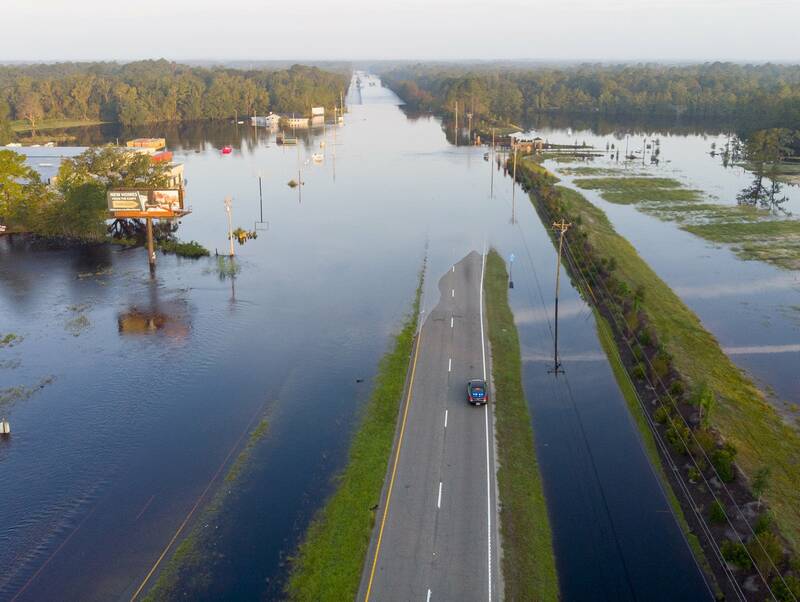 They were among 100 people rescued with helicopters, boats and high-wheeled military vehicles during a six-hour rescue operation in southeastern North Carolina's Bladen County that lasted into Friday morning. Minnesota National Guard personnel were among those who rescued residents. "So at that point it was game on," said Chief Warrant Officer 3 Tom Knutson of St. Cloud, in an interview Friday. 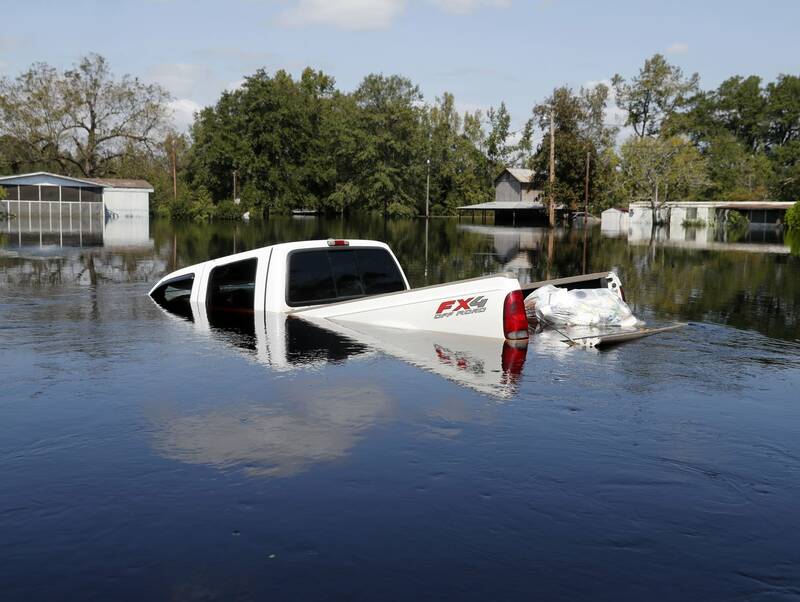 Kevin Tovornik was scrambling to prepare for flooding in Conway, S.C. He loaded all of his furniture into a borrowed flatbed hay trailer and took it to a warehouse where space was being donated to possible flood victims. Tovornik's neighborhood already flooded early Monday because of Florence's heavy rain. He lost his wife's car. Tovornik wanted to go back to his house on Friday for more preparations, but with bridges starting closing all around Conway because of floodwaters, the few open roads were jammed. He had gone half a mile in an hour. He heard friends stuck in traffic Thursday night for four hours.